TPMS checks were added to the MOT test checklist in January 2015 and it is now an instant MOT fail if the TPMS dashboard light is displayed for a fault or a problem with the TPMS valves is discovered. Many motorists don’t realise this which has led to thousands of new MOT failures that could have been easily avoided. 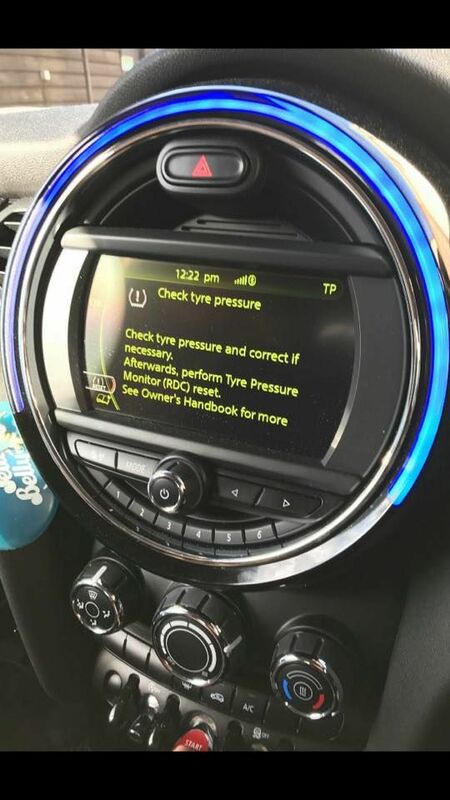 The tyre safety charity TyreSafe reckon that as many as 20,000 MOTs have been failed so far due to a faulty TPMS warning light being displayed on the dashboard and is holding drivers accountable for failing to carry out regular simple checks to ensure their tyres are roadworthy and their TPMS is fully functioning. One of the most common TPMS sensor issues is battery failure. 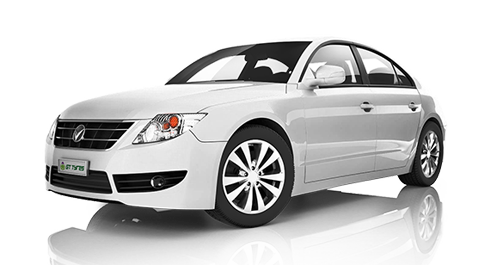 Each TPMS sensor is fitted with an internal battery which is designed to last 100,000 miles. The more miles you travel, the quicker the battery will deplete, but on average a sensor battery should last 5 to 7 years. In most sensor variants, the battery is sealed into the sensor casing and cannot be replaced so a replacement sensor should be fitted. Another problem is that while the sensor itself is seated safely inside the tyre, the valve stem is a bit of a weak link. The stem protrudes from the tyre and rim and is open to the elements and has to deal with everything the road can throw at it. Salt used to grit roads is particularly damaging and the metal sensor stems can become corroded over time and break very easily. If the valve stem is damaged the whole sensor will need to be replaced. TPMS sensors should last for many years; but benefit from regular servicing to ensure they continue to work correctly and prevent and avoidable MOT fail. At GT Tyres we believe in preventative maintenance and your TPMS sensors should be serviced every time the tyre bead is broken.